A robbery in Chatham-Kent is currently under investigation. Police say that around 9:30pm Saturday night, a lone male attended the Subway store located at 380 Queen Street and robbed the clerk of over $400 in cash. This individual is described as a white male, 6 feet tall and is approximately 40 to 45 years of age. Police say that the clerk sustained no injuries. 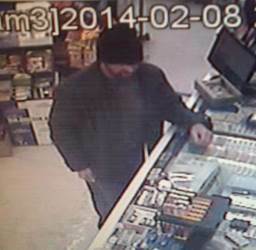 Anyone with information is asked to contact investigating officer Sgt.Greg Cranston at 519-436-6600 ext86594.